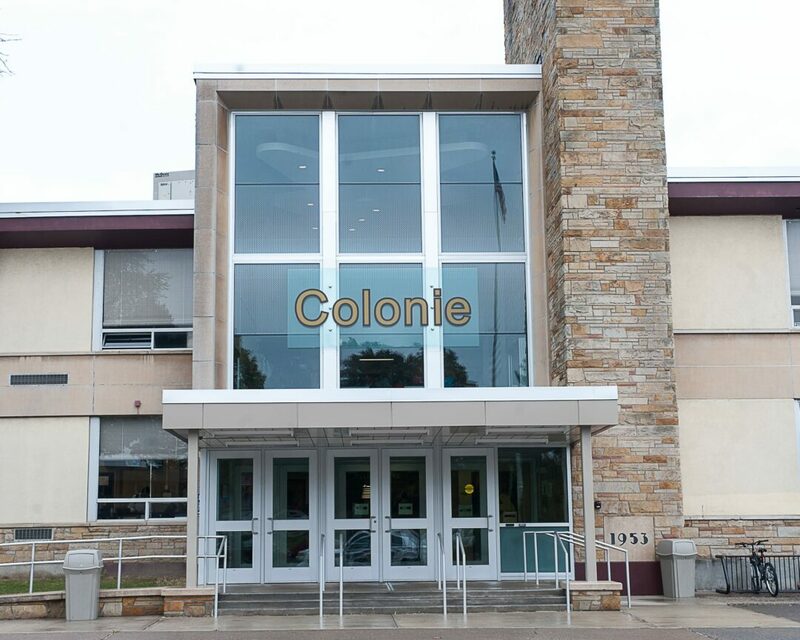 COLONIE — The South Colonie School District’s 2019-20 proposed $105 million budget includes spending $2.8 million more, or 2.74 percent, than this year, but would stay below the state imposed tax levy cap, which is 1.32 based on the formula. There are still some unknowns such as the amount of state aid, BOCES and private school placements and any programmatic adjustments made by the Board of Education. 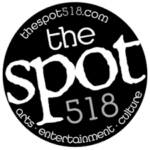 • Represent an increase of $39.73 per year, or $3.31 per month, for the owner of a $175,000 home. School taxes would increase from $3,050 to $3,090. • The owner of a $200,000 home would see an increase of $45.40 per year, or $3.78 per month. Overall taxes would increase to $3,532 from $3,486. • For the owner of a home valued at $225,000, taxes would increase by $51.08 a year or $4.26 a month. School taxes would increase to $3,973 from $3,922. There will also be two propositions on the ballot. The first asks the voters to approve bonding to purchase of 10 new buses as part of the five-year replacement plan. It includes seven, 66-passenger buses at $127,000 each, a 35-passenger bus for $125,000, a six-passenger bus for $27,000 and a six-passenger utility vehicle for $41,000. If the bonding is approved, 52.8 percent would be covered by state aid and the entire package would cost the district $123,100 per year. That translates to about 4.46 cents per $1,000 of assessed value per homeowner. The second would spend $750,000 of the district’s reserve fund to replace the fire alarms and public address systems at the district’s five elementary schools with a single fully integrated emergency notification system for each building and to improve the sound system at the high school gym. Since the money would come out of reserves, it would not be a direct cost to taxpayers or impact the expenditure side of the ledger in the 2019-20 budget. Factors contributing to the growth in spending include a slightly more than $1 million increase in regular instruction, or teachers’ salaries. That line item is projected to increase from $34.3 million allocated in this year’s budget to $35.3 million, or 2.9 percent. Special education instruction is projected to increase by 9.6 percent, from $12.9 to $14.1 million. Teaching salaries in the district’s elementary schools which cater to students in K through sixth grade, increased from $14.4 million to $15 million, while those teaching grades seven through 12 will see a cumulative increase of about $173,000. Special education teachers in elementary schools will increase from $3.8 million to $4.3 million while those teaching older students will see an increase from $2.6 million to $2.8 million. Teaching assistants working in special ed will see a cumulative increase from $757,189 to $992,618. The cost of employee benefits is projected to decrease next year from $27.7 million to $27.6 million. Spending for information technology will increase from $497,523 allocated this year to $765,229, or 53.8 percent. The majority of that, $223,837 is for “network infrastructure equipment” of which 75 percent will be reimbursed by other sources of aid. District officials were unavailable to comment on the draft budget before press time.